The Hashtag "#". What is it? Hashtags are user-controlled category markings for posts on most social media sites. (It's not just for Twitter anymore). Strategic, consistent use of hashtags is an effective way to create and expand "buzz" for your brand, business, event or cause - or even yourself! Proper hashtagging helps you find related conversation and interested potential followers. 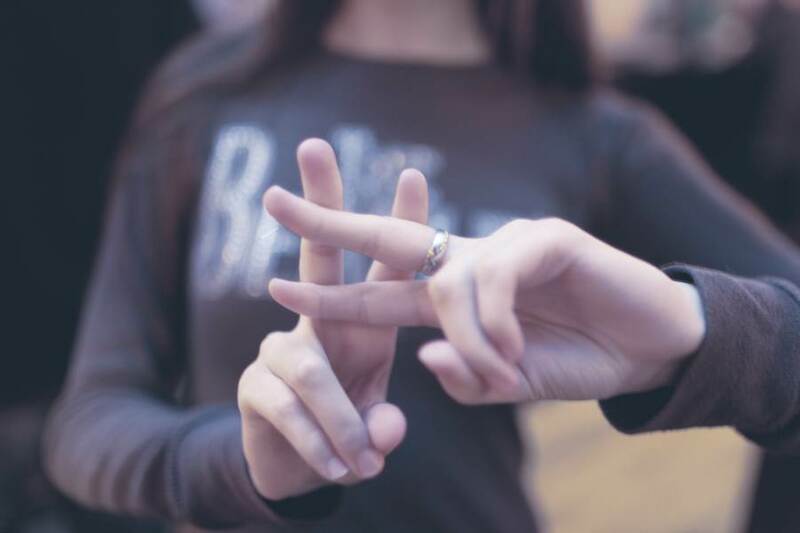 According to a recent study, tweets with hashtags are likely to generate double engagement. A hashtag is only effective if people want to use it. If it's too long or vague, it won't get used. Buffer blog research shows, tweets that use more than two hashtags actually show a 17 percent drop in engagement. So using them sparingly is important. The below infographic designed by Quicksprout breaks down how to use hashtag correctly? What are its KPI's? And how to track it?